From a Contact Form · You Don't Need a CRM! 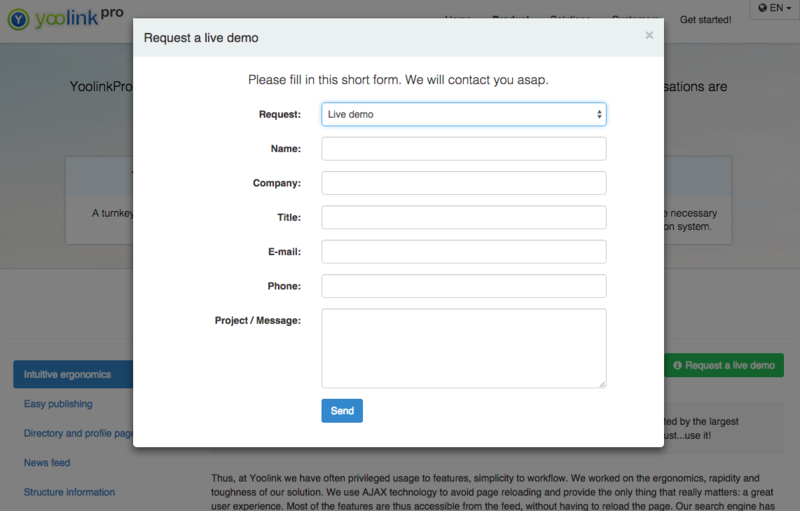 Nowadays, almost every company has a contact form on their website. This is useful if people, for example, want to register for a newsletter, download a whitepaper they wrote, request a quote, or contact a specialist for more information. They just simply need to fill in that contact form with some basic details. If someone has done that, you would probably regard them as warm leads, and you need to start treating them differently to other prospects. no crm.io makes sure that every time someone fills in the contact form of your website, their details go straight into your account so that you can start managing the new lead without having to fill in the information yourself. Not only does this save you time on admin work, but the automatic task creation means this warm lead gets your immediate full attention.